Superheroes wear capes so why can't brides wear them too? I understand that we don't go around saving people or anything but planning and pulling off an entire wedding is something super in my opinion. There's the cake, the caterer, the guest list, the seating arrangements, the DJ, plus a million other things you have to pull together and of course there is searching for the absolutely perfect wedding dress. All I'm saying is if anyone should get to wear capes: it's brides! 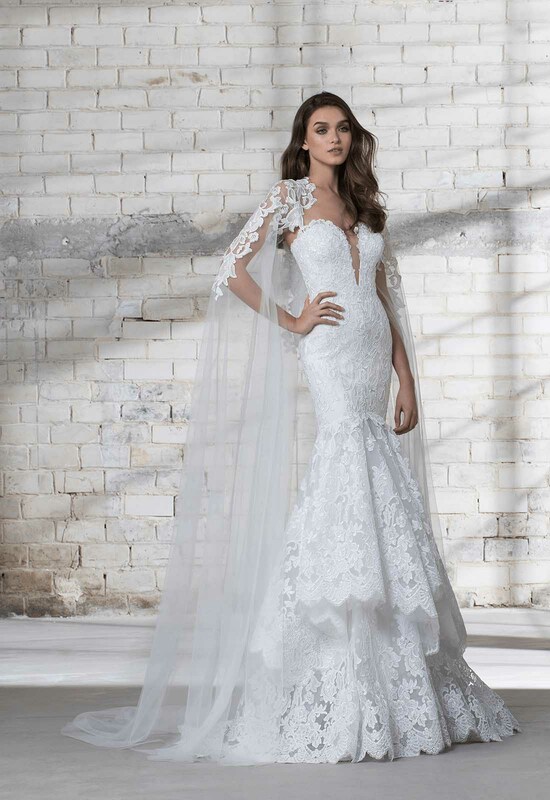 With the debut of Pnina’s new 2019 LOVE by Pnina Tornai Collection, we were introduced to a couple of new cape options that all make my heart flutter. 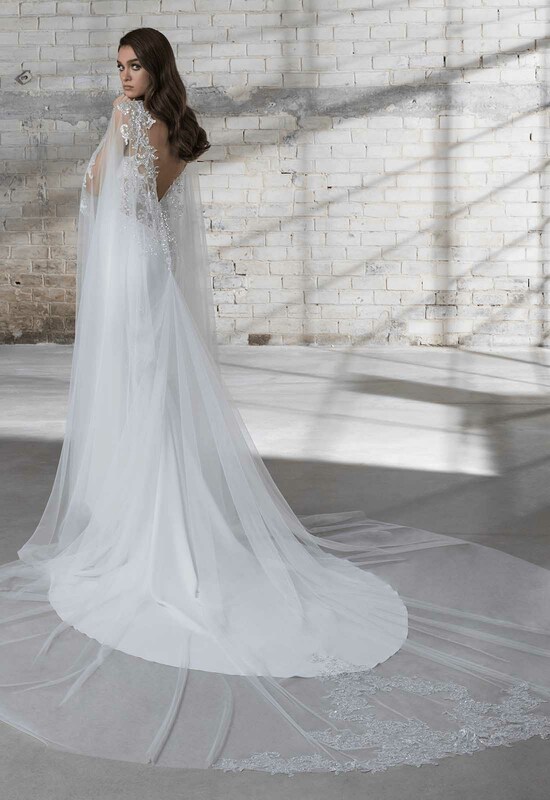 Ethereal, full-bodied and ridiculously beautiful, there is no doubt any one of these capes will wow your guests as you walk down the aisle. 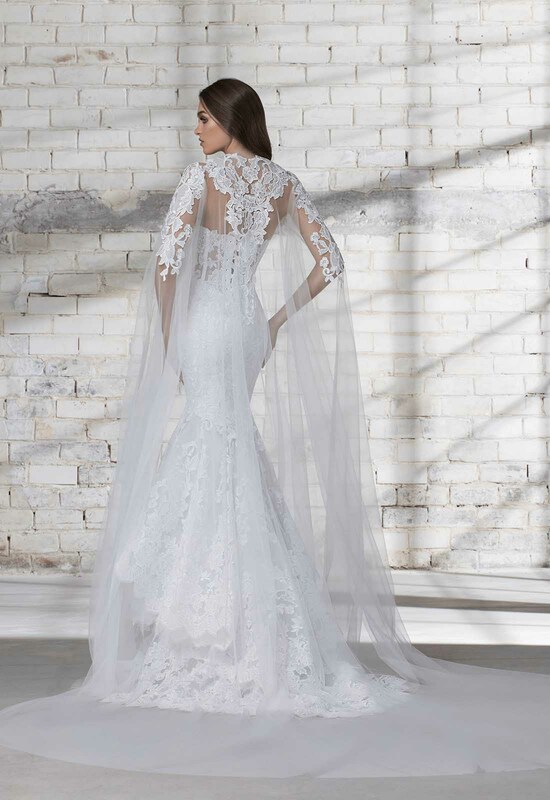 Add those to the mesmerizing, off-the-shoulder cape from Pnina Tornai's Fragile Collection and you have a selection that any bride would love. Why do I love this new trend? For me capes are basically the new veil. I have never been thrilled about the idea of having something long being attached to me through my hair, but have always wanted the drama and enchantment that veils bring. Now I can have the best of both worlds: showing off my bridal up-do while having a long, flowing cape trail behind me, making jaws drop as I pass by. Wear it with your mermaid gown, wear it with your ball gown, wear it with your sheath gown, wear it with your grocery shopping clothes (we don't judge lol)! Capes are just so versatile and lovely. How could you not want to wear them with your wedding gown and every other outfit after that? 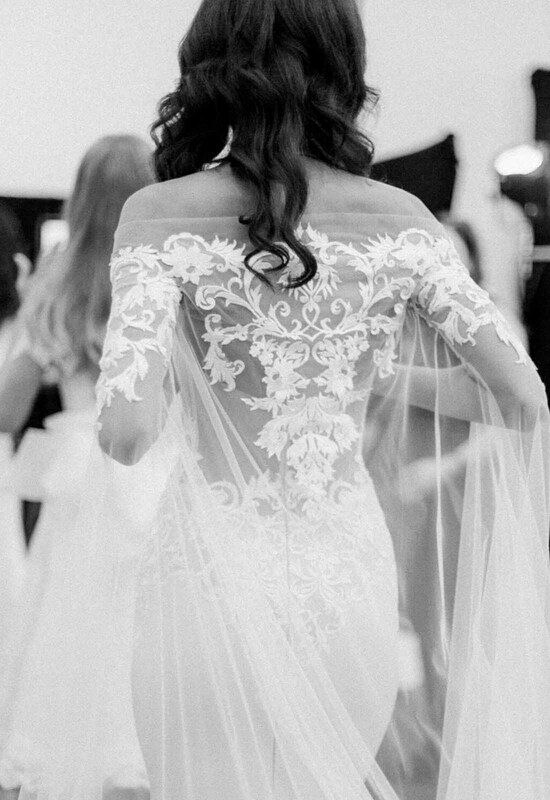 Just come to the Pnina Tornai Boutique at Kleinfeld Bridal and try one on for yourself. Then you will understand the obsession.